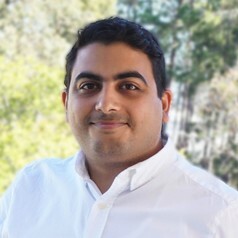 Loai Albarqouni is a PhD candidate at the Centre for Research in Evidence-Based Practice (CREBP), Bond University. Loai is a medical doctor and has a Masters in Epidemiology from the University of Munich, Germany. Loai's research interests involve evidence-based practice, cardiovascular disease, and primary care.